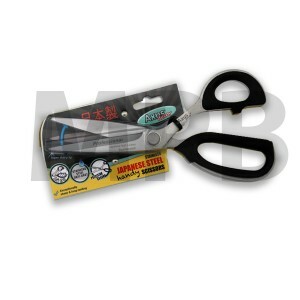 These professional wallpaper shears feature a precision ground, ultra sharp blade. Made from high quality, Japanese stainless steel, they will not rust and will last for years. 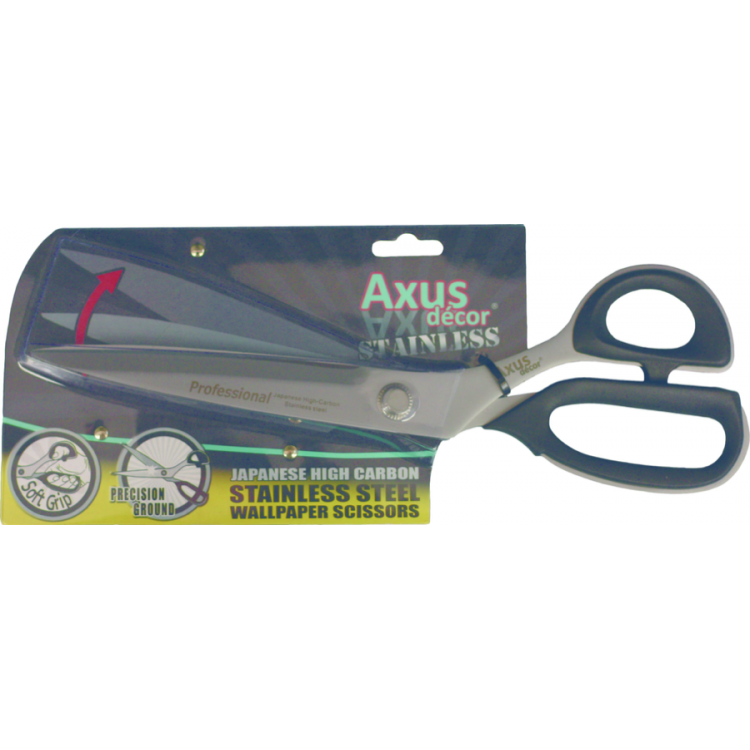 Axus Decor Professional Japanese Stainless Steel 'Handy' Wallpaper Scissors These professional wa..